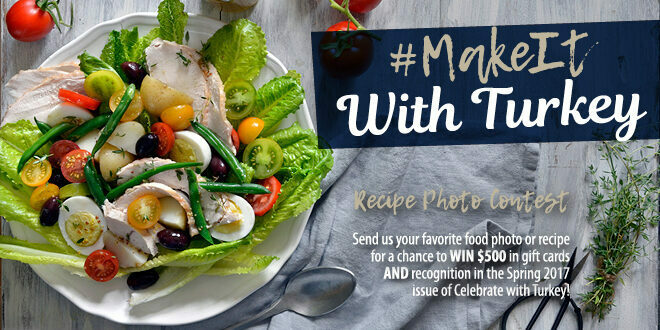 A new contest was launched, in partnership with Granny’s Poultry Farmers Cooperative, Ltd., the #MakeItWithTurkey Recipe Photo Contest. The main networks driving this contest are Pinterest and Twitter, but you can also submit a contest entry through email. 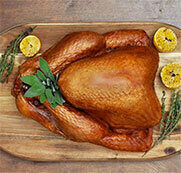 If your entry is selected, our Chef will recreate the winning recipe for the Spring 2017 Celebrate with Turkey recipe booklet, you will be entered into the draw to win $500 in grocery gift cards AND you will receive recognition in the booklet.